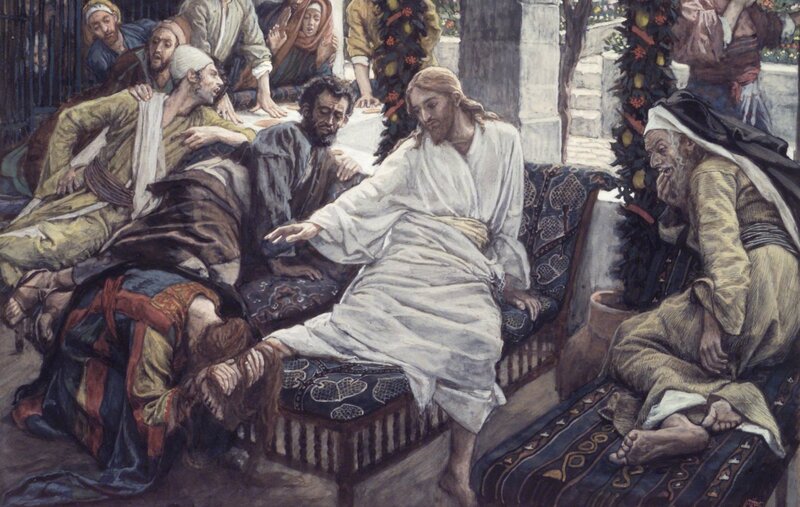 The ritual practice of anointing makes the person that is anointed an "Anointed One," which is what the word Christ literally means, and by derivation is what being a Christian means. Cyril of Jerusalem in the fourth century noted of those who had been baptized and anointed, "You have been made Christs, by receiving the anti-type [symbol] of the Holy Spirit [the oil]" (Catecheses 21.1). 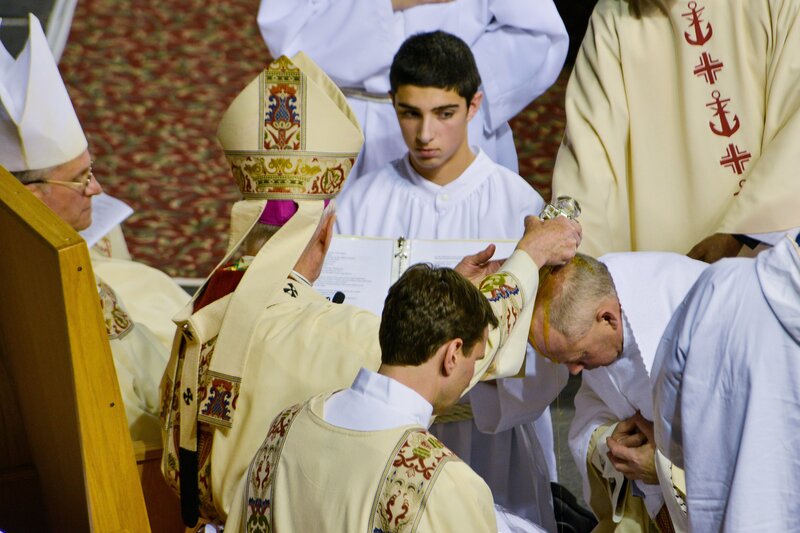 Receiving the chrism they are ritualistically made Christs, being clothed in that Name and Identity, taking it upon themselves in actual fact as their own Eternal Identity, their True Name/Self. An addition to the BHT, where it is announced that the Anointing is here, that the Good News is here, that all those who suffer may be Healed now, that Liberation has come to one and all. It is today, it is now! 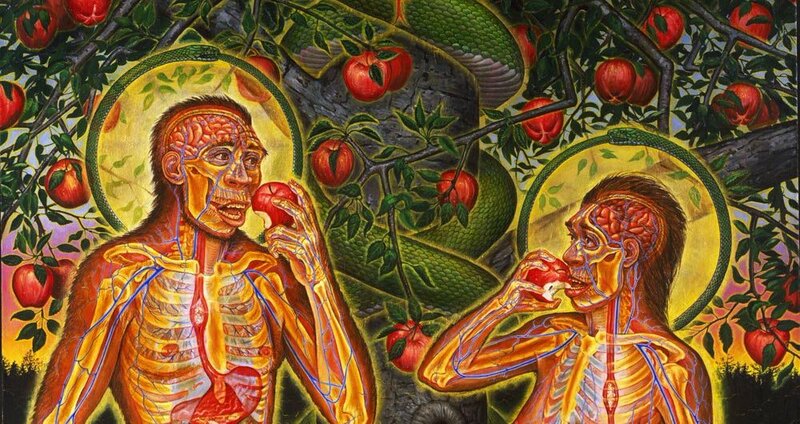 I had a conversation on Facebook the other day about original sin and its relationship to non-duality. I thought it was a great discussion, and I thought I'd share it again here. An addition to the BHT, a poem by David about his realization of anointing.